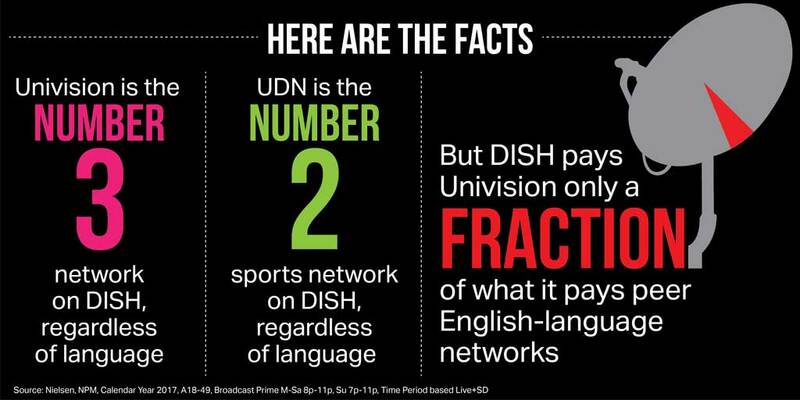 The blackout of Univision networks continues on DISH, DishLATINO and Sling TV. 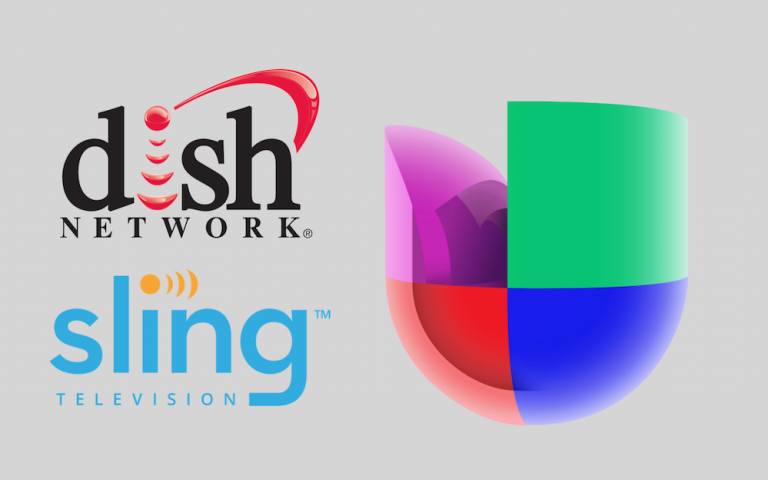 Customers of the satellite provider and its streaming service have been unable to see Univision Network, UniMás, Univision local stations and Galavision. The blackout also impacts Univision Deportes Network (UDN), El Rey Network, TLNovelas and Foro TV. Univision blames DISH for the blackout and vice versa, with strong words and accusations flying in both directions. The Univision networks and stations went dark on Saturday, June 30, just before 7 p.m. ET. DISH contends Univision is excessive in its current demands for retransmission fees, expecting “increases of roughly 75% despite ratings declines of approximately 30%.” It states that after remaining “silent for nearly three weeks starting June 8, refusing to answer a DISH proposal until June 28,” the network walked away from the negotiation table a day later without offering a counter proposal. Univision claims “DISH insists on paying Univision only a fraction of what it pays our English-language peers, including some with far fewer viewers,” and that DISH rejected its offer of a two-week contract extension to allow its customers and viewers to continue providing access to its networks. Both companies have taken their arguments to the air and social media. 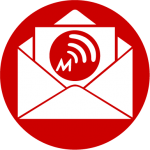 Univision has aired call-to-action campaigns on its network and radio stations. DISH has been using the channel reserved for Univision to air special messages about the network outage, stating the Spanish-language media company is seeking excessive rate increases that will directly impact consumers. The satellite provider is airing video explainers about how broadcast transmission costs work and has a looped message from Alfredo Rodríguez, VP, DISH Latino and Sling Latino apologizing to customers, insisting they are trying to negotiate in good faith with Univision. 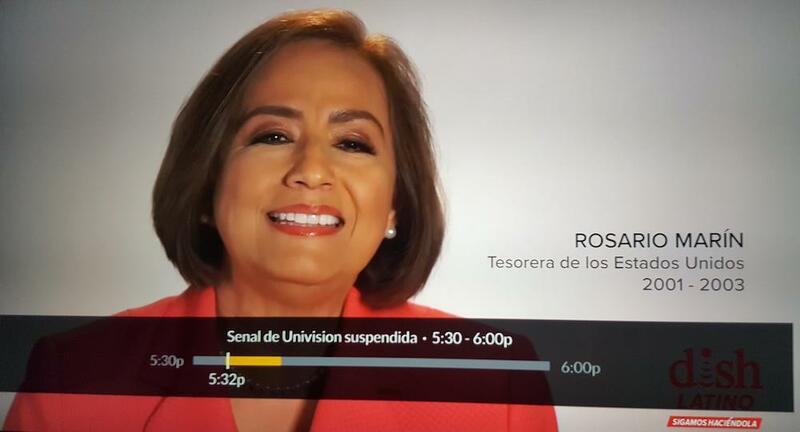 DISH even recruited former U.S. Treasurer Rosario Marín to address Univision’s “excessive rate” demands in a video message. For its part, Univision assures it’s the No. 3 most-watched channel in any language on the DISH Network and UDN is the No. 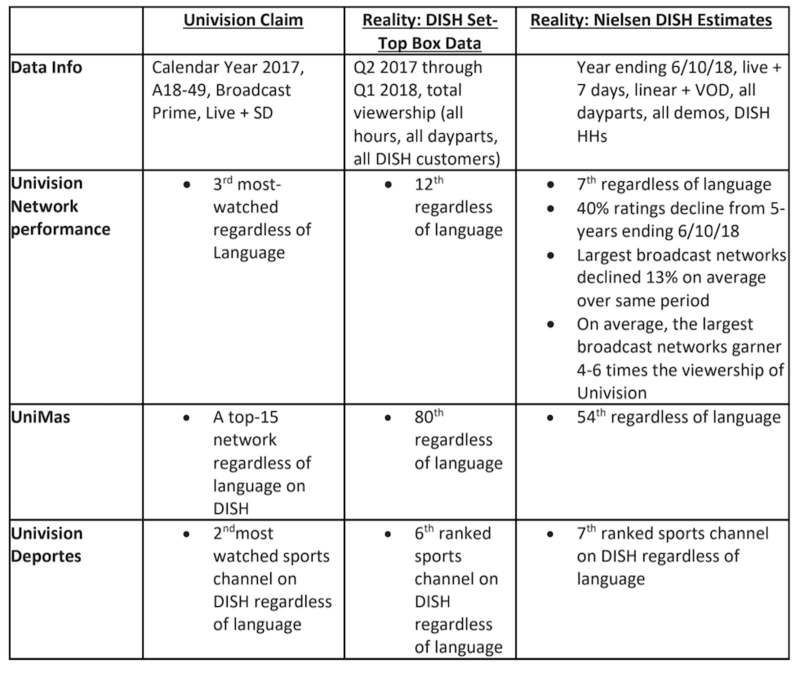 2 most-watched sports network on DISH regardless of language. DISH’s “fact check” response graphic. 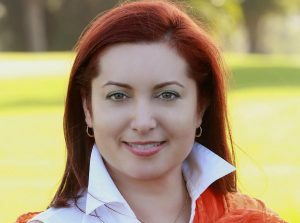 Univision has previously had disputes with AT&T, Verizon FiOS, Charter that led to blackouts. I watch Univision all the time. I do not know where these Nielsen ratings come from but they do not reflect my viewing of Univision. please refrain from stating they carry the same quality of programming.